Nestled at the base of the Shadow Hills in the heart of the Coachella Valley and only 20 Min from Palm Springs Airport, ShadowLake Estates beckons residents with the promise of the very finest in luxury living. 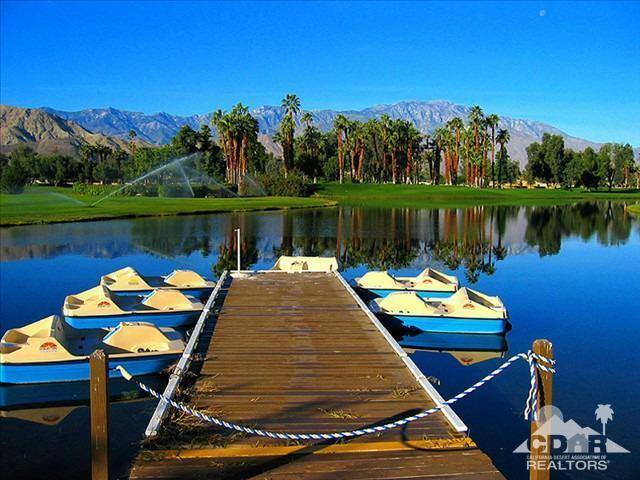 With views of this magnificent 42 acre fresh water sport and ski lake offers the best of luxury lakeside living in the middle of the desert. Ski 364 days a year in our amazing Palm Springs weather. Relax by the lake or enjoy Water Ski, Wake Board, Tube, Paddle Board, Windsurf, Sail, Kayak, and Fishing right in your back yard! An enclave of peace and tranquility, 48 view lots @ ShadowLake Estates offers the perfect opportunity to embrace the casual and active lifestyle in the low desert of Southern California. Shadow Lake is 20 min to El Paseo, 3 min to Landmark Golf, 5 min from Polo Fields, 10 min to PGA West, 7 min to Bermuda Dunes or Thermal Private airports, 21 min to Palm Springs. Location, Location, Location! 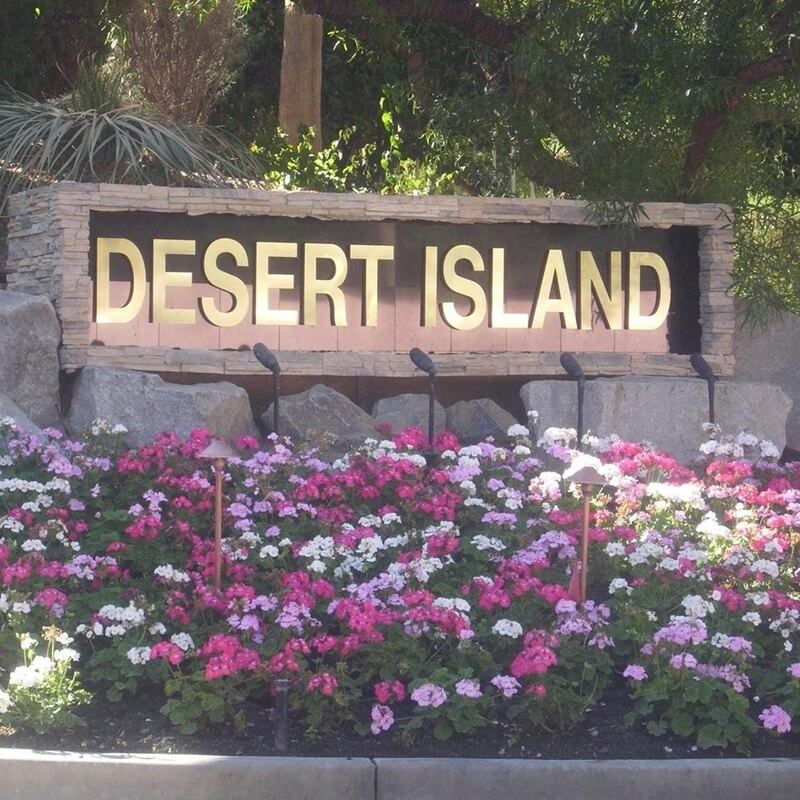 Desert Island, is a unique Luxury High-Rise condominium on a 25 acre oasis, surrounded by a 110 acre 18-hole championship private golf course and country club with 24 hour security. Amenities include: a lake with fishing, paddle boats, tennis courts, two pickle ball, fitness center, 39,000 sqft. Clubhouse & each building includes it's own pool + spa. All of this in the heart of Rancho Mirage, conveniently located to The River, restaurant Row, shopping, theaters, and the respected Eisenhower medical center.